A rare opportunity to work with Vivian Gladwell, founder of Nose to Nose. This course is highly recommended to people who have some experience of our work. Participants say that this course is unlike any other clown course they have experienced – and many keep coming back year after year. 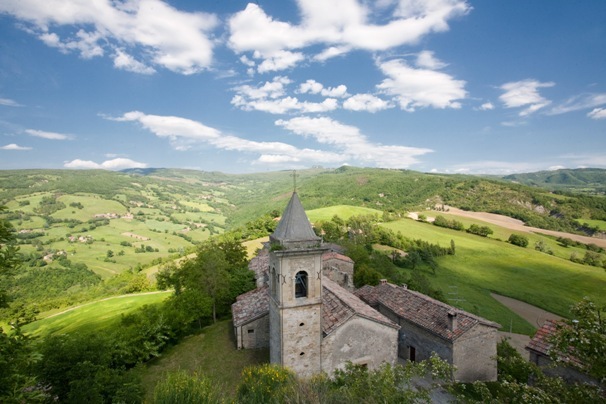 The workshop is set in the beautiful region of Emilia Romagna, near Bologna. It offers the opportunity for six English speaking participants (previously from Germany, UK and the US) to join six Italian participants to explore and celebrate their cultural differences through clowning. Expect good food, singing and music, human warmth, laughter and late nights. The playfulness and authenticity of clowning offers a safe and fun way to meet with what is new and unfamiliar in our lives. Discover aspects of Italian life and culture which no travelling or tourism could offer. The course is limited to 12 people. Wine and coffee are not included in the price. The nearest airport is Bologna, we will advise you on the easiest way to get to the venue.